Our beautiful mom lost her valiant battle with cancer July 28, 2018. Our amazing mom came into this world fighting for her life. 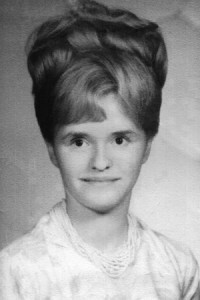 Born December 14, 1940, weighing only three pounds and sleeping in a shoebox next to her parents. 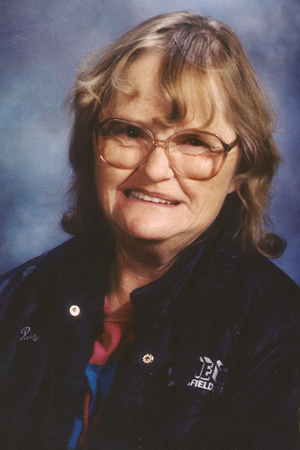 She chose to join The Church of Jesus Christ of Latter-day Saints in October 1959, and enjoyed serving in various callings and served a stake mission. Mom married the love of her life, Eugene Chaffee, on December 26, 1967, and spent the next 50 years loving him and the five children they had together. On April 21, 1979, they were sealed together with their children for time and all eternity. Mom’s dream of becoming a nurse was realized in the spring of 1981 while still raising her children. Later in life she chose to change her career path and decided to get a commercial driver’s license and drive an 18-wheeler along side her best friend and our dad. She was preceded in death by her father, Frank Kenneth Bolz; her mother, Celia Amelia Bolz; two sisters; a daughter, Cheryl D. Jensen; a daughter-in-law, Judy Chaffee; and one great-grandson. She is survived by her best friend and our dad, Eugene T. Chaffee; their children and spouses, Troy (Victoria) Chaffee, Bart Chaffee, Mary (Rusty) Bico, Barbara (Jason) Jones; 16 grandchildren and 20 great-grandchildren. A viewing will start at 9:30 a.m. on August 2, 2018 with the funeral to immediately follow at the LDS ward building located at 1030 S. 900 West in Tooele, Utah.